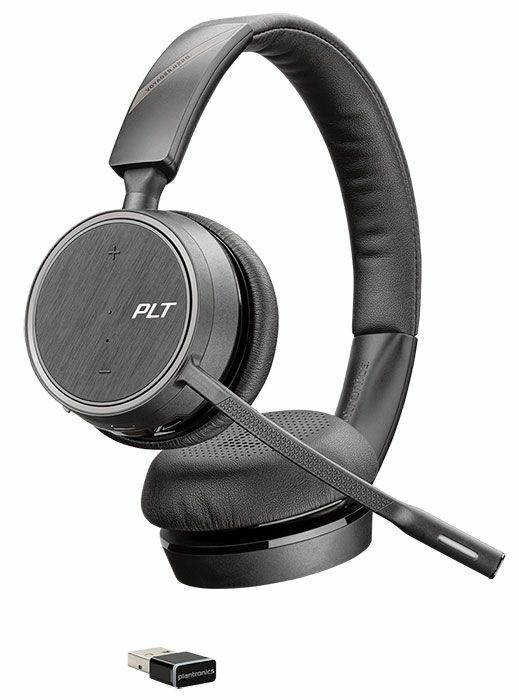 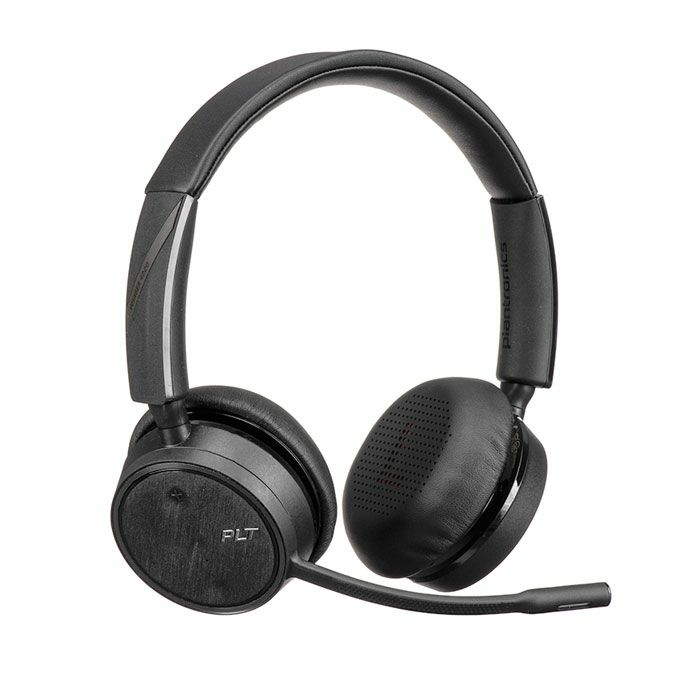 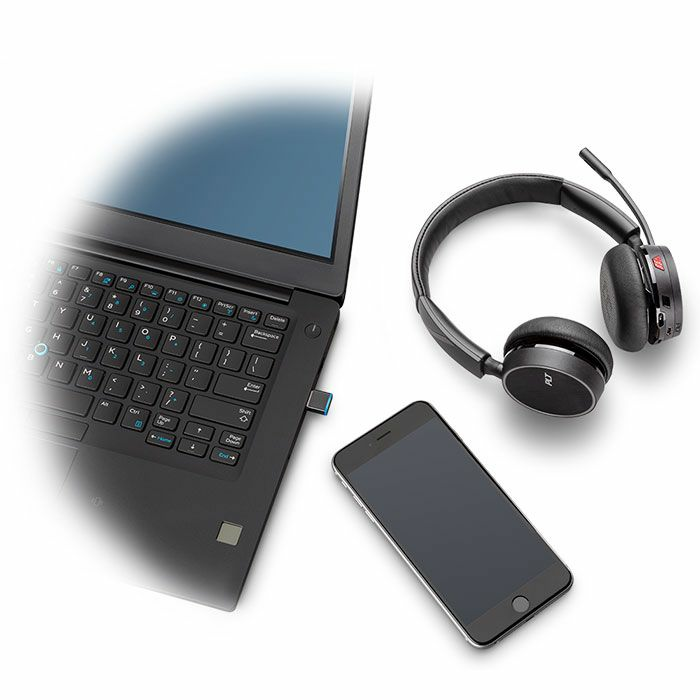 The Plantronics Voyager 4220-A Wireless Headset meets the needs of office professionals as well as IT in Unified Communication (UC) environments. 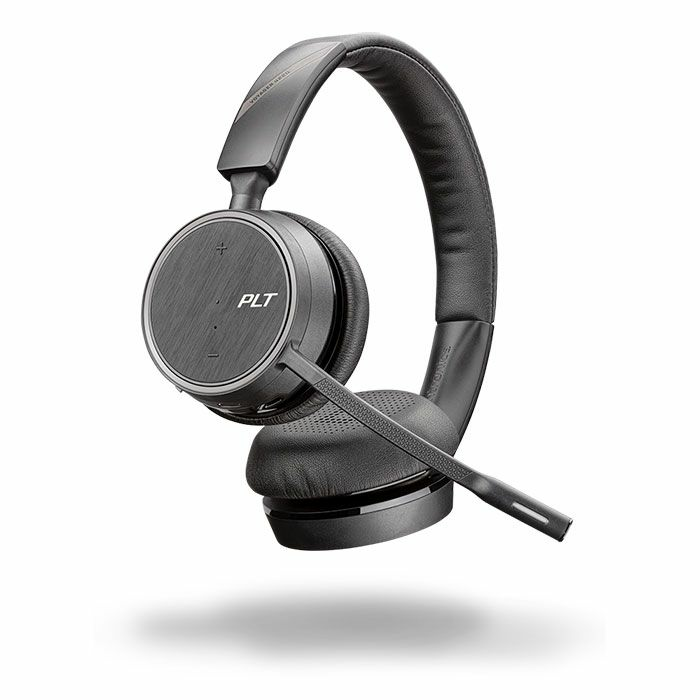 Featuring a comfortable headband, premium ear cushions and stereo sound, crystal-clear audio, wireless freedom, and the ability to switch seamlessly between mobile phone and PC, the Voyager 4220-A helps you be more productive and enriches your voice communications experience. 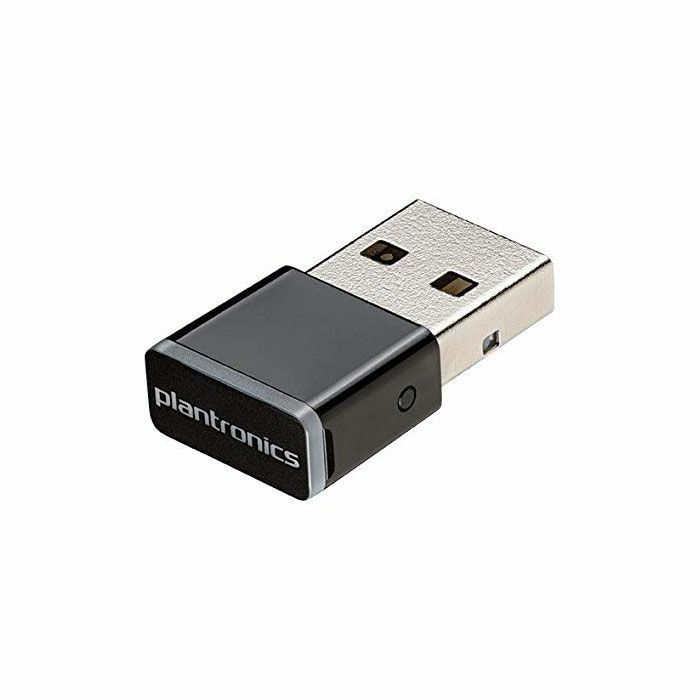 Includes USB Type A (USB-A) Bluetooth dongle.